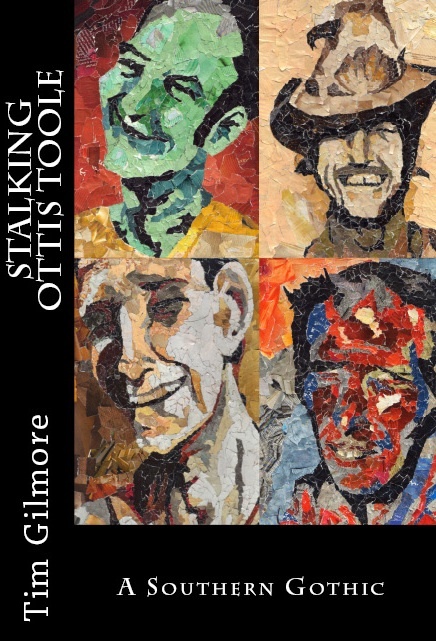 Publication party, reading and book signing to celebrate the release of STALKING OTTIS TOOLE: A SOUTHERN GOTHIC by Tim Gilmore, and BRIGHTLEAF by Raleigh Rand. Ottis Toole was either one of the worst serial killers in history or a dimwitted arsonist who never meant to kill anyone. Or someone somewhere between. It’s hard to tell if Ottis Toole himself knew which Ottis was Ottis. The Rapturous Rest is not a brothel, nor is it a funeral parlor. It’s a boarding house located in the fictional town of Brightleaf, North Carolina. Its proprietor, Mary Beth Green, is a self-righteous thief, liar, and carpool driver who conducts an amateur therapy group in her living room– with a core membership that includes a Deadhead, a psychology professor, a trust-fund baby, and a man who tells fortunes based on…grocery lists. Brightleaf is primarily a farce that is part murder mystery, part romantic comedy, part self-discovery.